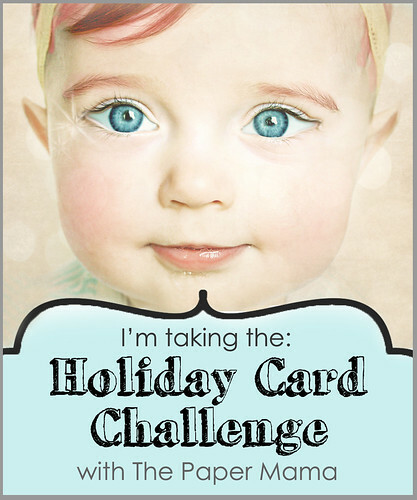 Chelsey (aka The Paper Mama) is hosting a Holiday Card Challenge. She’s got a ton of sponsors and the top three winners will win some really cool stuff. I’m not sure if my Kitty Paw has a winning chance, but I think she’s cute…and I know how much you guys love some Kitty Paw. Voting opens on Saturday and will stay open through Monday night. 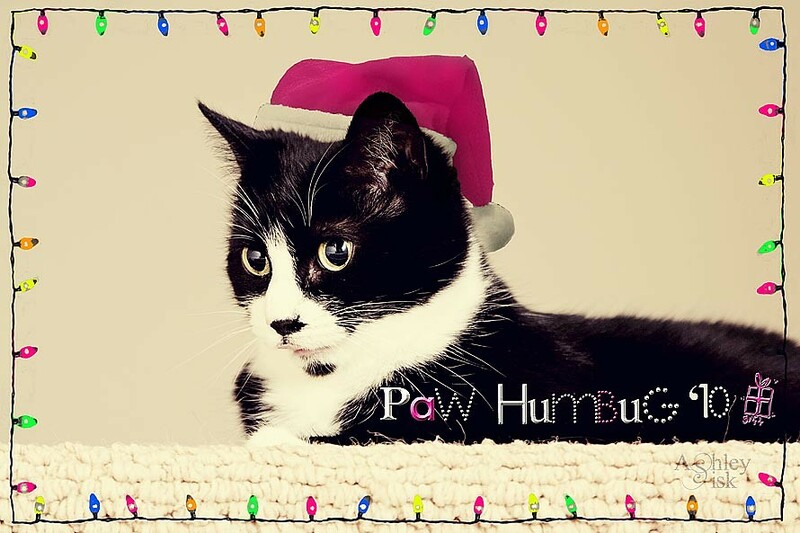 If you like my card, please vote for me! No worries…I’ll remind you. 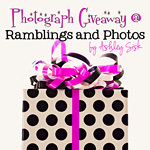 Also, don’t forget to enter my photograph giveaway. 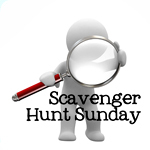 You have until TOMORROW to enter! You can also sign up for this year’s newest end-of-year link-up party: Memories, Dreams and Reflections! Click on the icons below for more information.